Morning pop pickers, here’s our latest countdown of those MUST HAVE albums released this week! 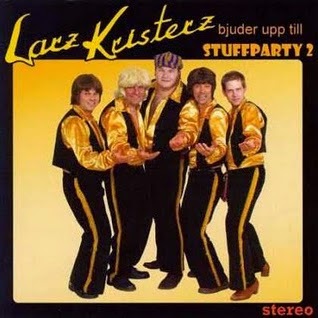 Wow, do I really want to party with some ‘stuff’ with these guys? OK it’s Swedish but they look German and they may be a great combo despite the wigs, suits, gold , half beards, pose, voice etc but don’t call us we’ll call you. 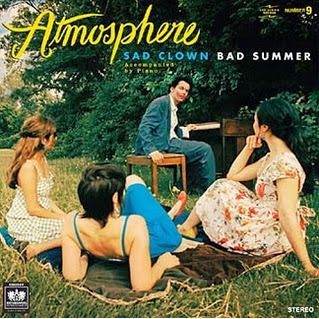 I don’t know about the atmosphere in this one but shouldn’t that be bad clown, sad summer? About the only atmosphere I would like him to be in would be one with a severe lack of oxygen. Do you know ‘Somewhere Over The Rainbow’ Mr Sad Clown? You do? Well go away and sing there instead. 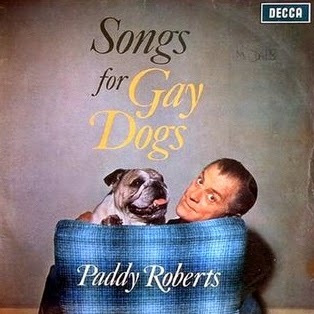 Songs for gay dogs? How quaint! Released in 1963 you can still buy this on Amazon for £10 if you are that desperate. Alternatively you could rip off your own ears, either will give you the same pain. 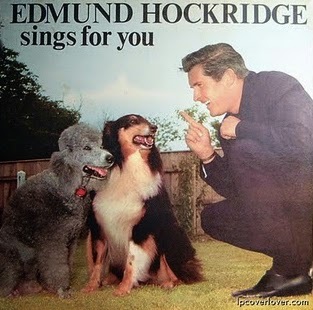 Another dog related cover, with another dog bothering crooner who has a way with the ladies. Look how entranced they are, unfortunately moments after this photograph was taken he lost his finger to the poodle and was last seen trailing around half his trousers as he jumped over the fence. Apparently he hit a note only dogs can hear that turns them into slavering balls of fury. If you find a copy of this anywhere play at your own peril, either that or get a cat instead. N.B. WARNING – This record has not been tested on cats, do so at your own peril. 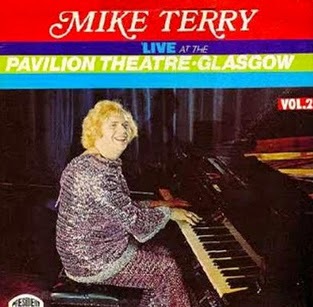 Nice getup Mike, where did you get the lovely snuggie and matching tousled second hand wool top? I love the way it clashes with your hair. Don’t tell me, you have matching red shoes too. Last seen receiving a Glasgow Kiss before being buried under thousands of bottles after overstepping the mark and playing ‘Braveheart’ with his own special lyrics taken from the ‘Songs for Gay Dogs’ album. Yes they are Freddie and you killed them, they listened to your record. 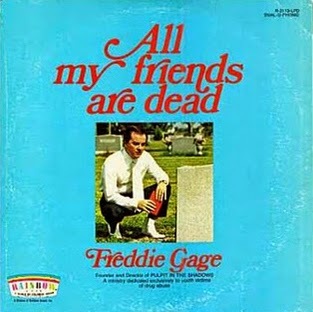 Nice photo by the way, graveside album covers always go down well with the ladies especially with white shoes and vampire style hair. Needless to say his first royalties cheque from 1964 arrived in the post. Yesterday. He made sixpence. 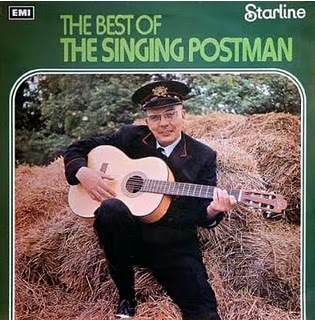 Anyway how do we know he’s a postman apart from the uniform? He might be an imposter. Then again. 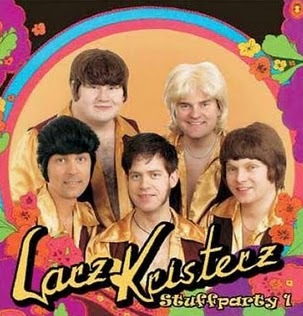 Remember the guys from the first cover, well here’s a closeup should you need a new target to put on your dartboard. I think that should read ‘Stuff The Party’, which coincidentally is what all the party goers thought as soon as this record came on. Track one ‘Das Boot’ was a duffer and remains the highpoint of this lengthy album. ‘Achtung, Das Ziege’ (Caution The Goat), a song about a goat suffering depression after serving under Stalin who goes on to become leader of the Communist Party eventually getting stuck halfway down a cliff after a revolution over hay bales caused him to eat a stack of carrots destined for the Tsar. A catchy tune it is not. The final track ‘Bier, Wurst und Kohl machen mich wie ein Esel in Berlin Rinde’ or ‘Beer, Sausage and Cabbage make me bark like a donkey in Berlin’ consists of the sounds of drinking and eating for ten minutes before a single note signifies a chorus of burps and hee-haws that lasts a further five. 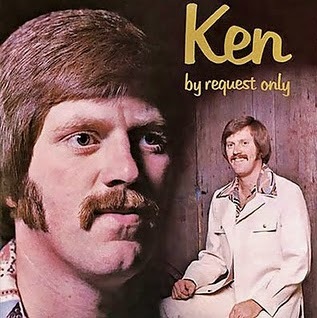 Needless to say it’s always a hit at funerals. Thankyou for joining me today for the latest record reviews, I have been DJ Tonedeaf and you have been listening to JaZZNaff FM.